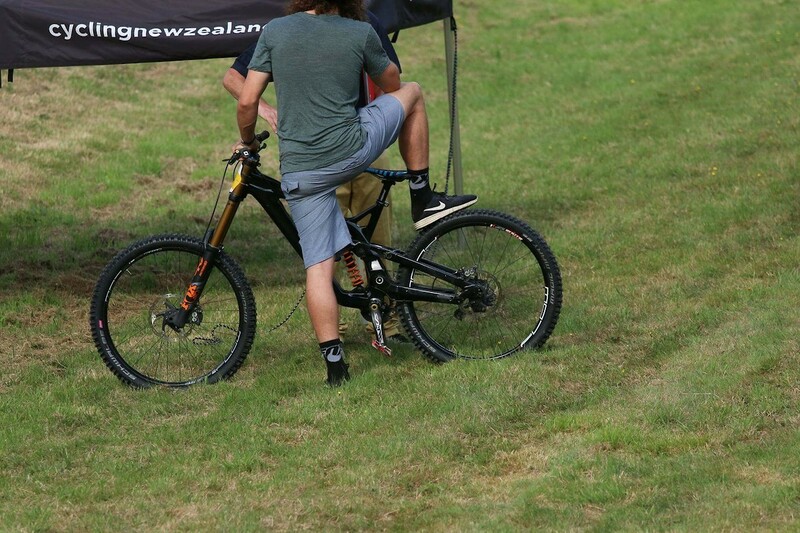 Wyn Masters is riding a prototype GT downhill bike at the Oceania MTB Champs in New Zealand. This is a radical departure for GT away from their I-drive suspension design. 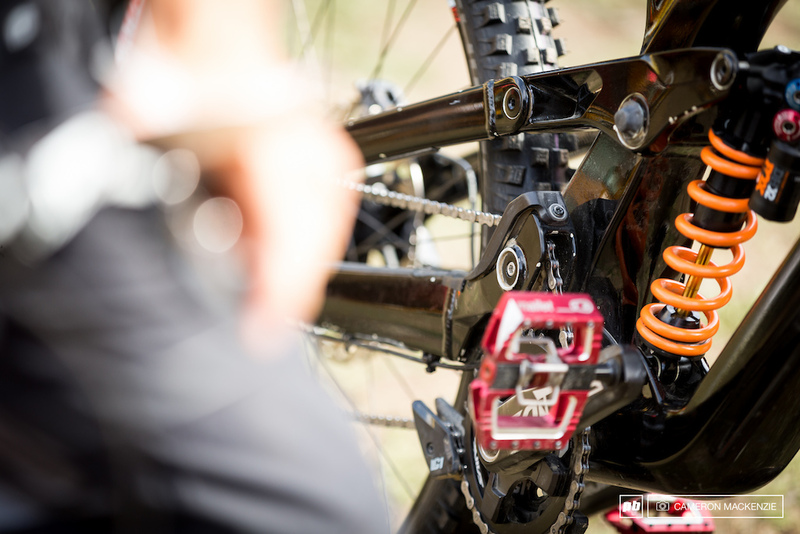 The prototype appears to use a four-bar design with a Horst link and idler pulley. 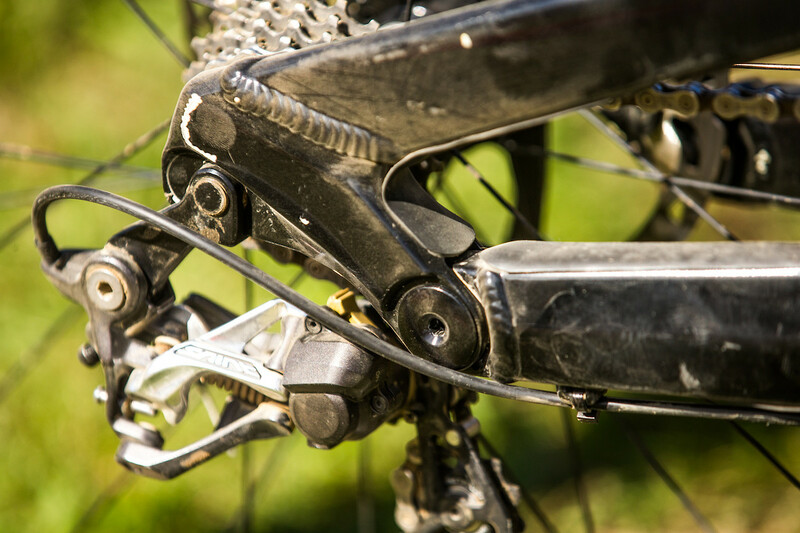 We see also see oversized bearings throughout, including bearings in the upper shock mount for improved sensitivity. There may also be a geometry adjustment in the lower mount. 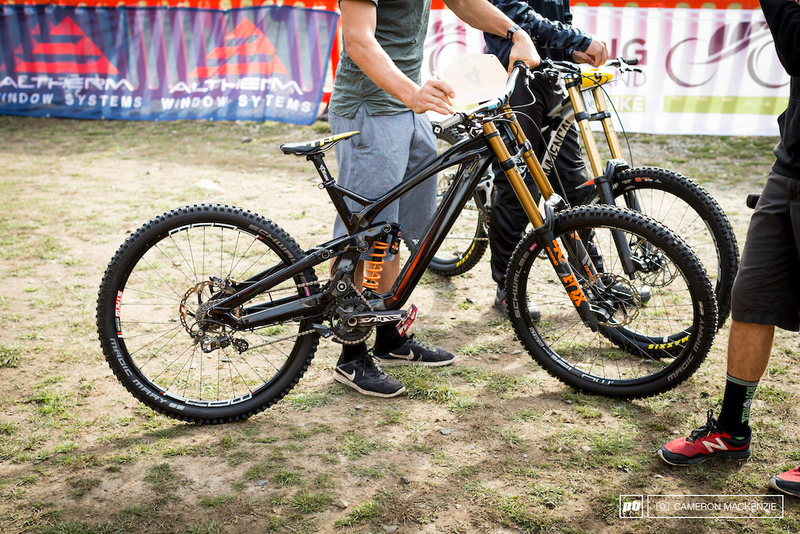 The frame itself is carbon up front with aluminum stays, and Wyn was sporting 27.5-inch wheels. 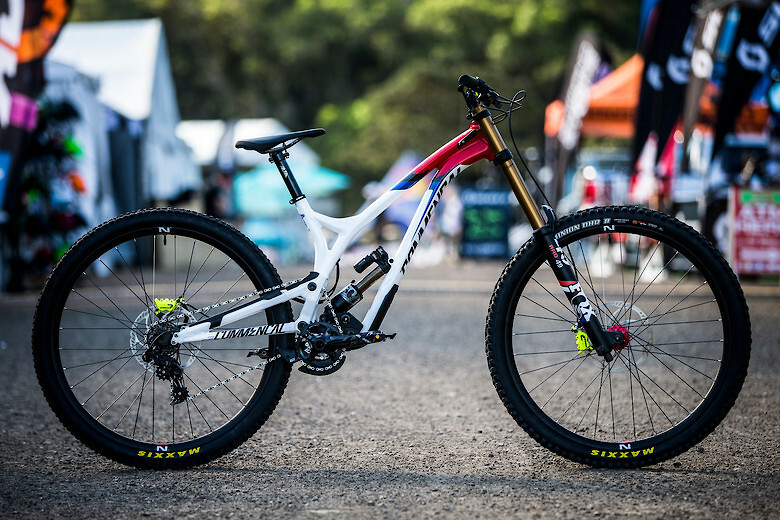 The current crop of downhill bikes with high pivots and idlers look pretty frekin rad! I wonder if it has anything to do with the move away from tight technical tracks on the World Cup circuit? High speed, rearward axle path, bump gobbling monsters may be the name of the game for the next few years. Thank christ they changed that bike. Didn't seem like it did much good for anyone. 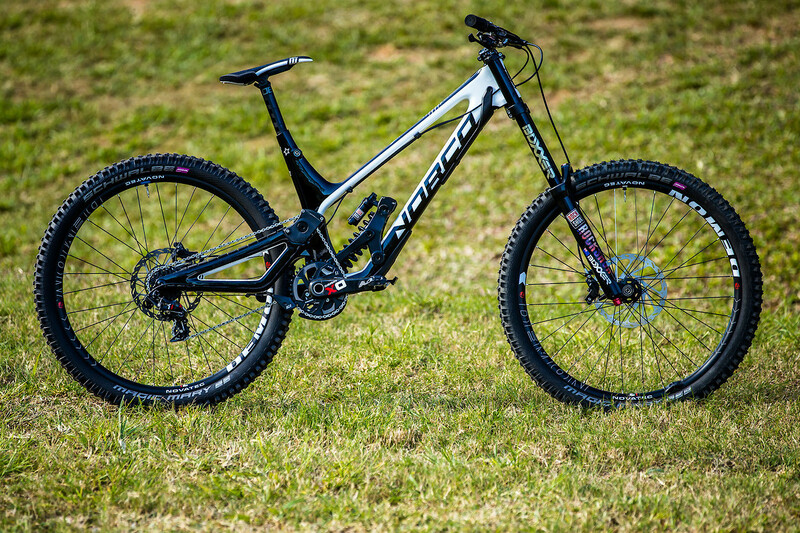 Joining GT factory team might just be the worst thing one can do for their career. On GT for a long time, started to have uncommonly bad overall results in 2015 and then on from there. 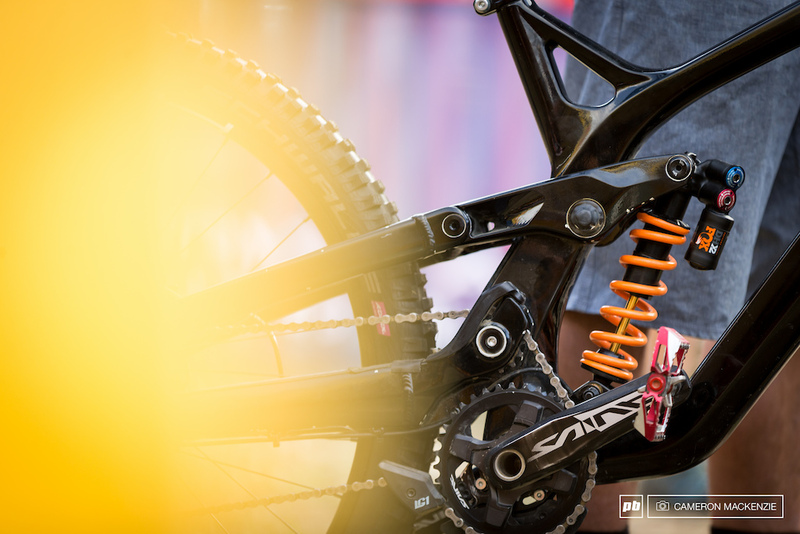 All riders that go to Specialized factory win worlds or WC races (Hill, Gwin, Bruni, Miller, Illes) Many riders would go to Trek Factory have their best relative seasons (Gwin, Rachael, MacDonald). 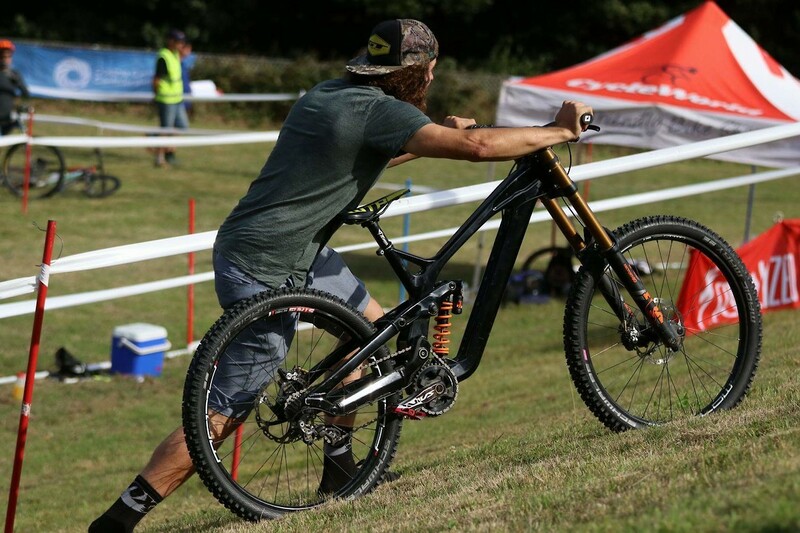 Every rider to get on Syndicate gets (or ties) their best results ever (Minnaar, Peat, Loris, Luca, Bryceland). People who ride GT seem to have a different story. Wow, is it a conspiracy? People like four bar, be it FSR or Lawill style. Check. Horst Link is the best of the FSRs. Check. High pivots make for rearward axle path. Check. Idler pulleys make high pivots work. Check. I don't know the angles but they can't be too far off the norm. At this point the bike should not be the issue. High hopes for Wyn on this new super bike. 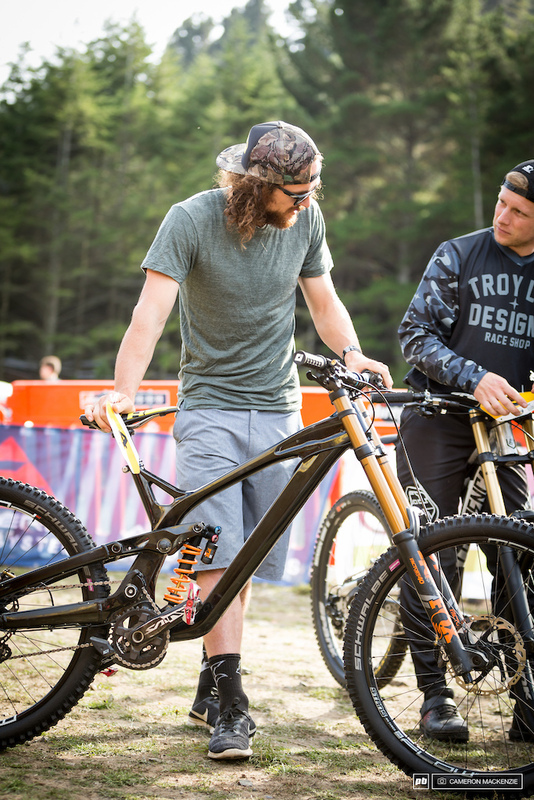 And can't wait to see Tyler's next Rampage bike. Also. 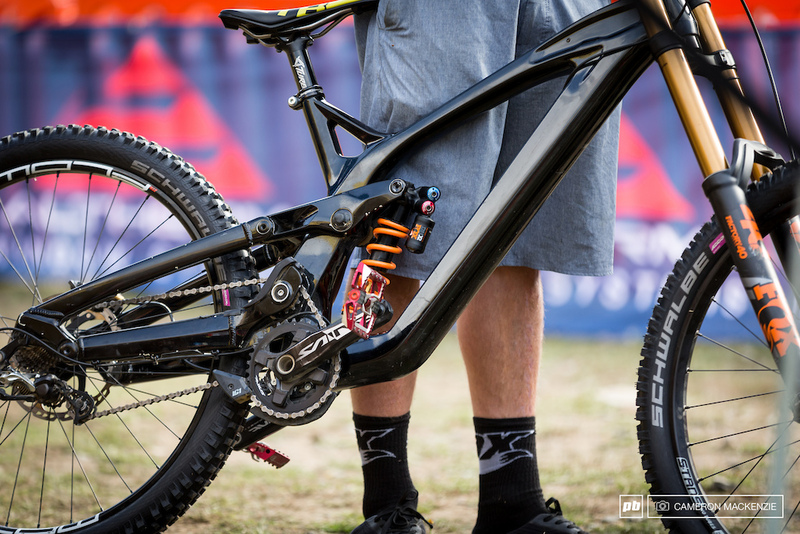 A carbon "Prototype" is a very expensive proposition. What if all these carbon prototype bikes are just aluminum mules that have been bondoed up to look like they're made out of carbon? 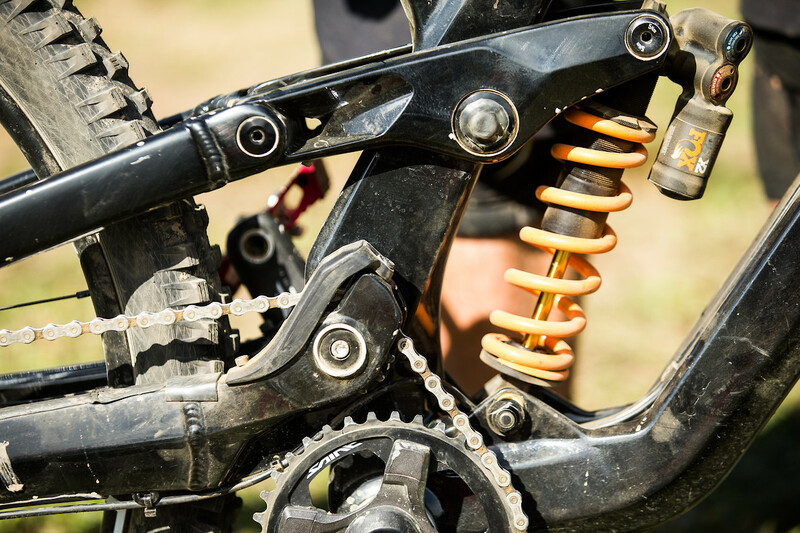 Anyone else noticed a correlation between fast kiwis who have been exposed to (probably ridden) and raced against the Zerode DH bike with its high pivot and idler wheel configuration and the bikes that they have been involved in building afterwards. Brook's off Gt now but will have had things to say before he left. Possible correlation. 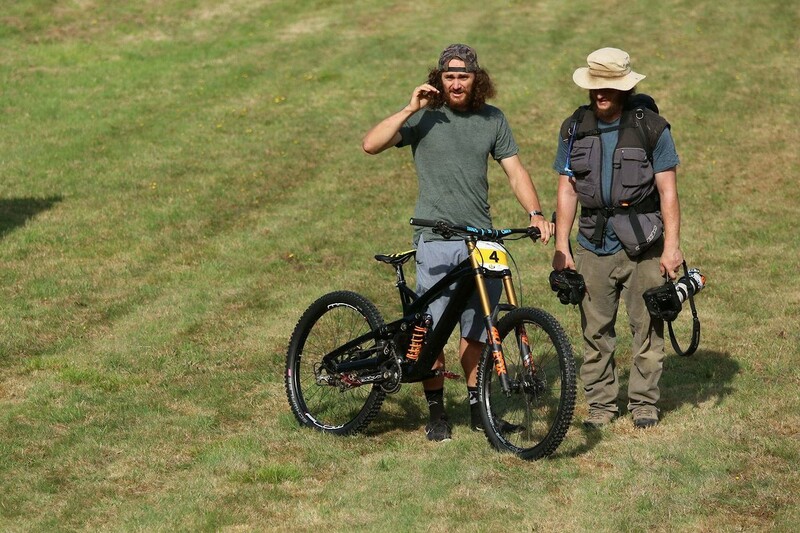 However, Wyn rode for Bulls bikes for several years and they have had a high pivot almost identical to the commencal for years. I'm not sure when the Zerode hit the race scene but I would think that wyn's and George's prior experiences on these style bikes would have more to do with the design than just riding and racing against others on the bikes.